Here's an important message from Maricopa Community Colleges Chancellor Maria Harper-Marinick about our ongoing commitment to inclusion and respect. During this time of change in our country, never has it been more important to come together and focus on our shared values of diversity and respect to make Maricopa a stronger, kinder, and more inclusive community for all people. Since last Tuesday, students have been contacting many of us to express their concerns and fears regarding changes in policies that may impact their access to education. Potential changes to national immigration, education, and economic policies are not yet known and neither is their impact but we, as a system, will adapt as needed and will continue to serve all students with excellence. In the meantime, we remain committed to providing safe places for engagement, courageous conversations, and learning; places where all people should be treated with dignity. Our colleges play an essential role in promoting civic engagement, civil discourse, and community building, and we take our responsibility seriously. We must model the way through open and respectful dialogue. Changes in life and changes in the world are inevitable. I encourage you to support each other during uncertain times, and to help those who may feel unsure of their place in society. 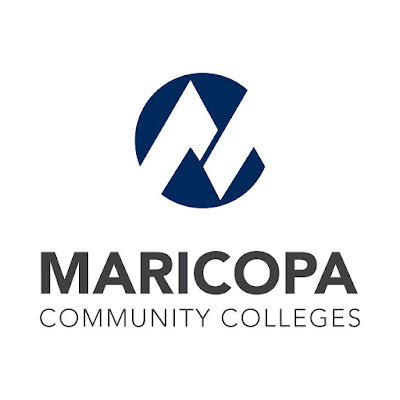 Let’s embrace the Guiding Principles of MCCCD and continue to promote Freedom, Honesty, Fairness, and Caring in the work that we do and in our interactions with each other.